Mediterranean Organic Balsamic Vinegar 16.9 oz. 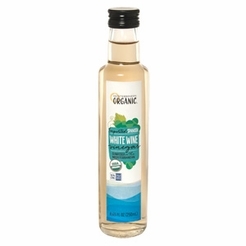 Mediterranean Organic White Wine Vinegar 8.5 oz. 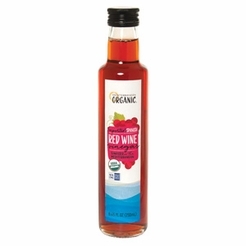 * Mediterranean Organic Red Wine Vinegar 8.45 oz. 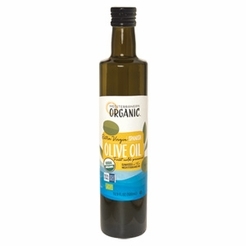 * Mediterranean Organic Extra Virgin Olive Oil 16.9 oz. Subscribe to our e-mail list today! We promoise to send only good things! © Copyright 2009- FamousFoods.com. All rights reserved. * Standard Shipping only valid in the contiguous 48 States and does not apply to Meats, Perishables and orders more than 20lbs.